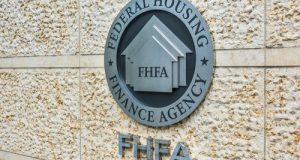 The FHFA announced that Adolfo Marzol has been appointed Principal Deputy Director of FHFA. How will Marzol's experience impact the Agency? 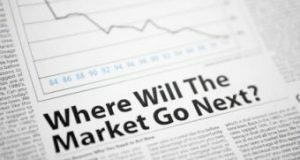 With GSE reform and the possible end of the conservatorship having been a hot topic recently, how will Calabria’s role as FHFA Director impact the market? What Lies Ahead for Mark Calabria’s Confirmation? 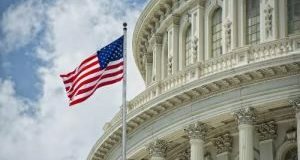 The Senate Banking Committee voted on some key nominations, including that of Dr. Mark Calabria for the post of Director at FHFA. Here’s how the vote went. Calabria who has been nominated to become the next Director of the FHFA is set to testify in a confirmation hearing with the Senate Banking Committee today. Will he touch upon GSE privatization? Here are some of the issues that were addressed by President Trump during his State of the Union speech and what they mean for housing. 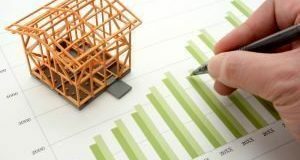 Experts weigh in on the issues and opportunities in housing finance in 2019 and how they would impact the overall housing market. With the Trump administration nominating Mark Calabria to head the FHFA, here’s what the industry and lawmakers had to say about a new Director at the agency. Higher existing-home sales do not necessarily mean high homeownership rate. With homes selling fast, homebuyers are starting to realize they can afford less of what is on the market. Lawrence Yun, chief economist of the National Association of Realtors, Jonathan Spader, senior research associate at the Joint Center for Housing Studies at Harvard University, and Mark Calabria, chief economist and assistant to Vice President Mike Pence weigh in on the 2017 midyear forecast.